Somalia. Puntland. Garowe. July 8, 2017. 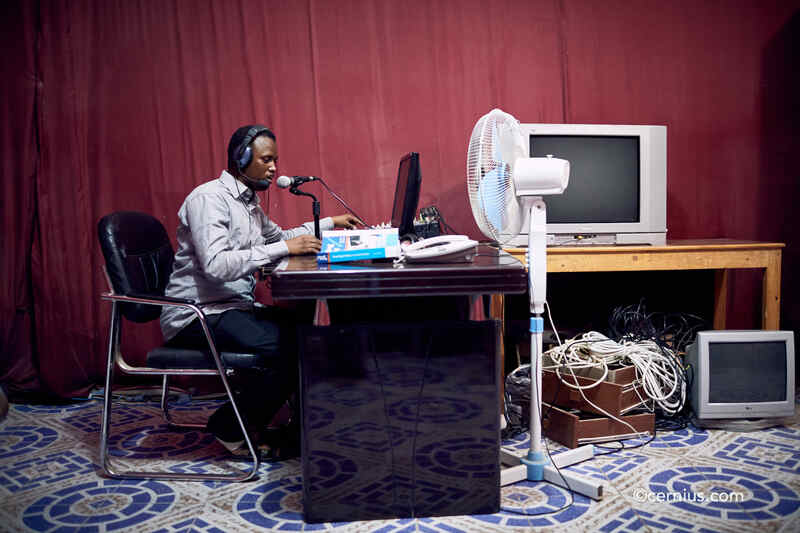 The radio room of Puntland State University.